Xbox One players and fans I have good news for you if like anime. As you read the title of this article and yes you read it right, Crunchyroll is releasing their brand new Xbox One app today which they announced on their Twitter account which makes this news official. You must be wondering what kind of app right? Well, the Tweet didn’t announce what kind of app thought I believe it will be same as of Android and iOS. 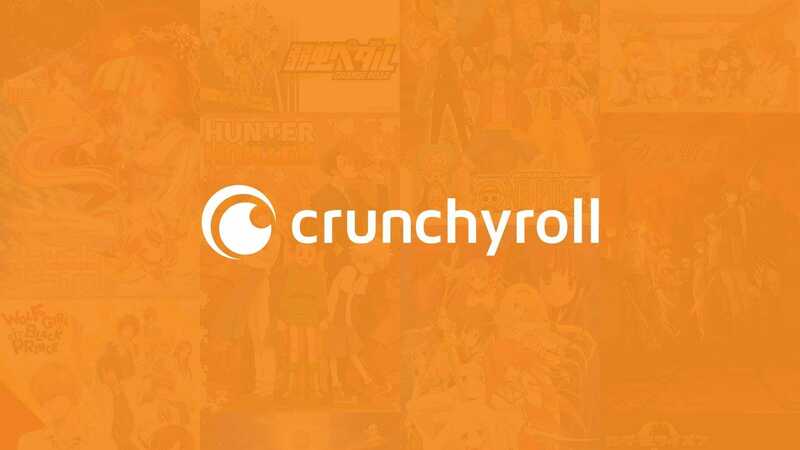 This is pretty good news considering you will be able to watch anime episodes from a list of over 25,000 episodes and 15,000 hours of the latest and greatest anime series. Imagine after playing games for hours and watching anime at the same time on the same platform. Pretty convenient isn’t it? Is it coming for PS4 and Switch as well? So far no official announcement for PS4 and Switch has been by the company but we can expect them to release the app since they are already releasing the app today for the Xbox One. Crunchyroll app is available on Microsoft store, Play Store and on App Store. Did you like the previous app by CR? Let us know if you are excited about this new app for Xbox One by Crunchyroll.